Prudent Mortgage Corp. (PMC) is a division of Prudent Financial Services which, since 1984, has been the GTA leader with the most affordable same day loans and best credit rehabilitating services to people with bad credit. Building on this expertise, PMC is today in the forefront of competitive home equity loans and superior personal service. At Prudent Mortgage Corp. we know life happens. And then it does, a lower credit score doesn’t mean you shouldn’t be allowed to borrow when needed. 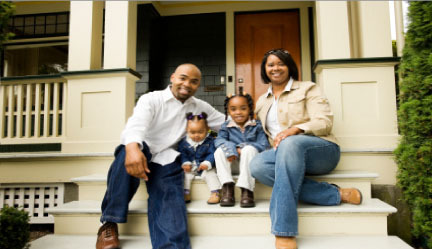 There are a number of reasons why Prudent Mortgage Corp. is the right fit for you. And if you have good credit, PMC can get you the most favourable rates and terms in the market.